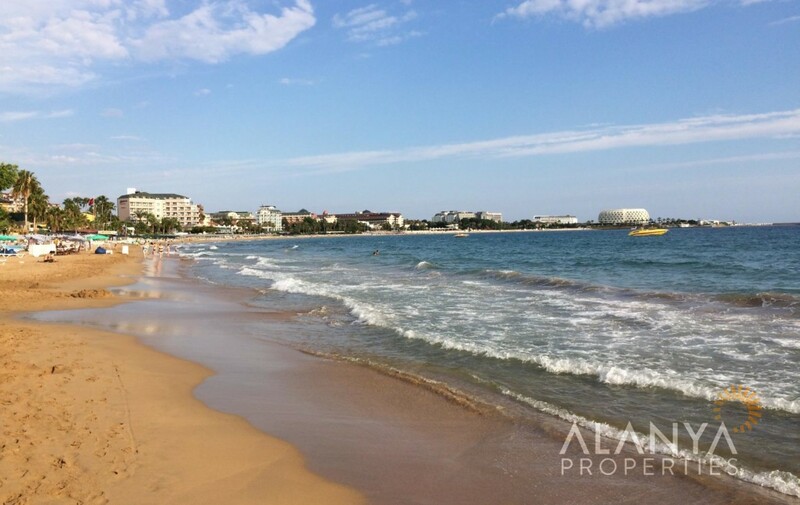 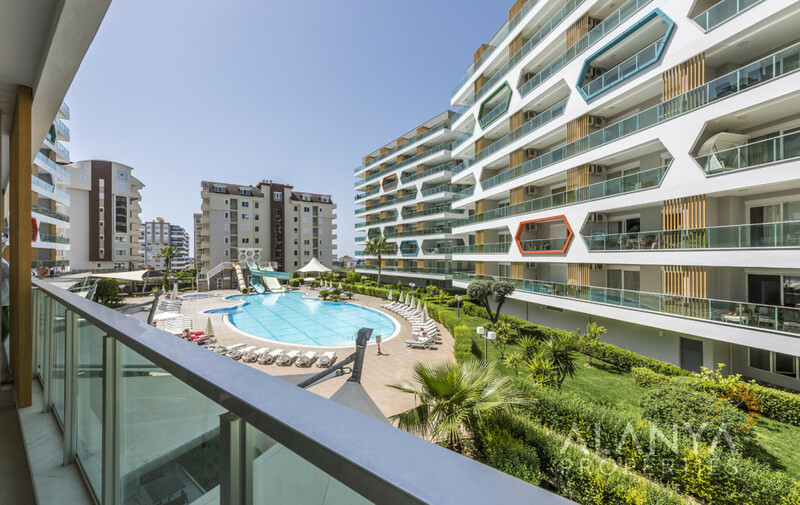 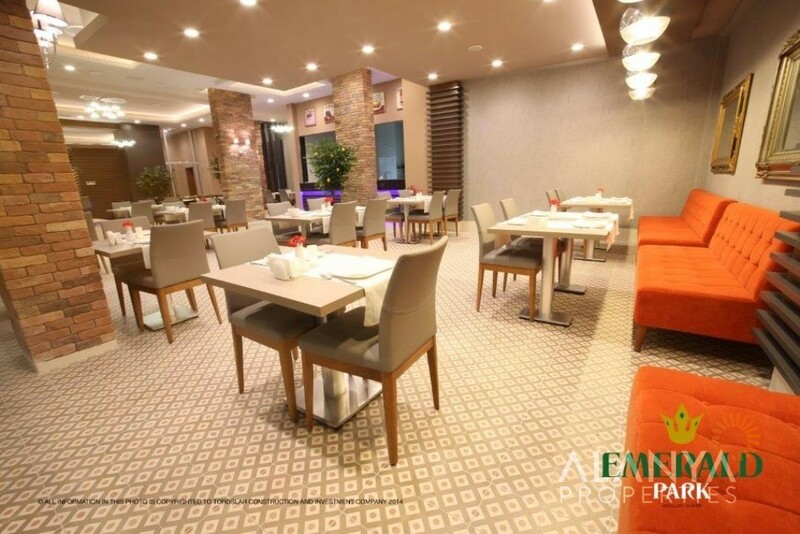 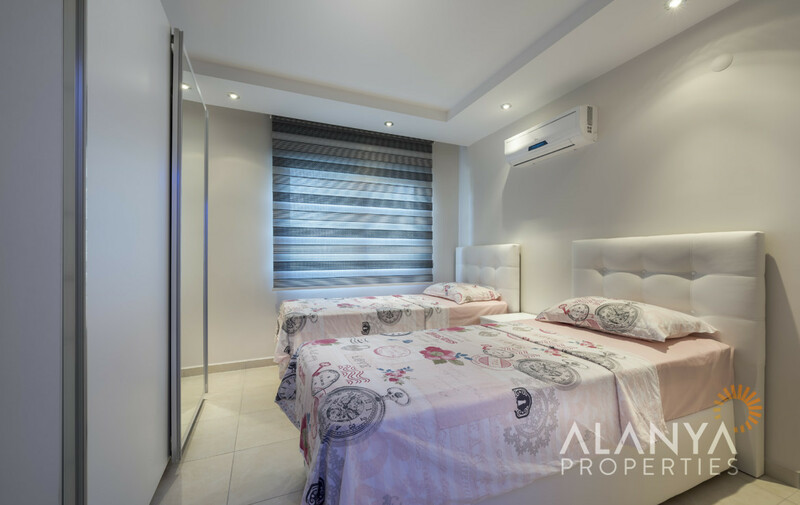 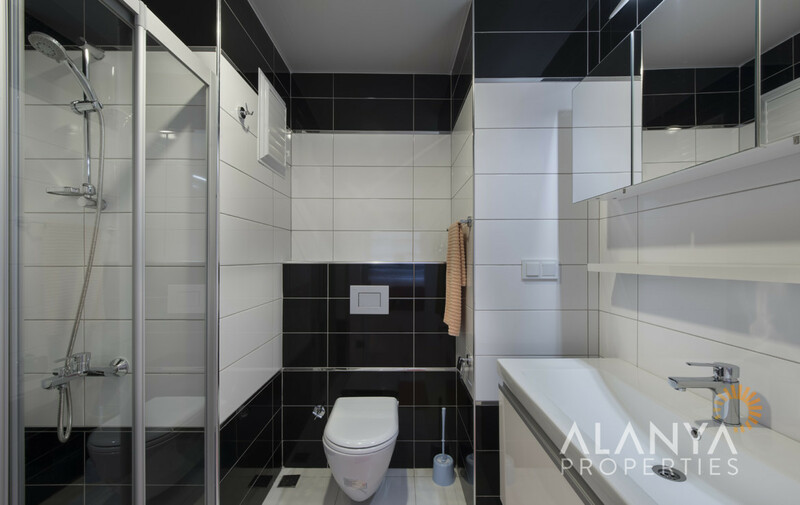 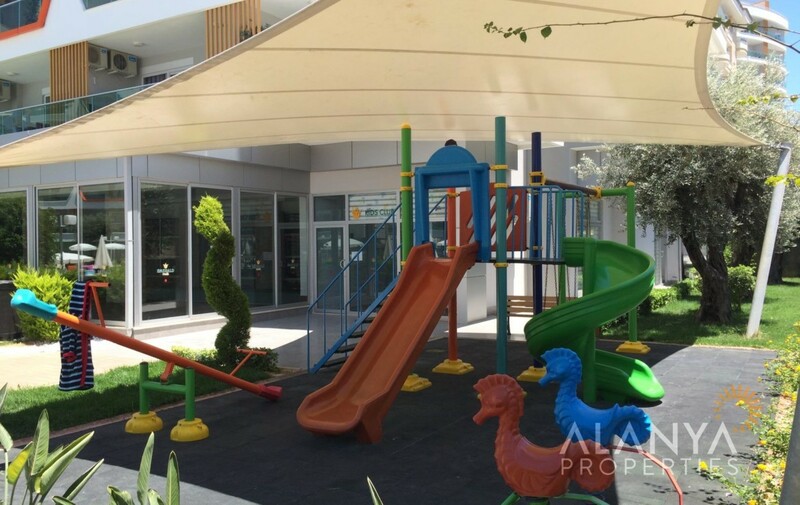 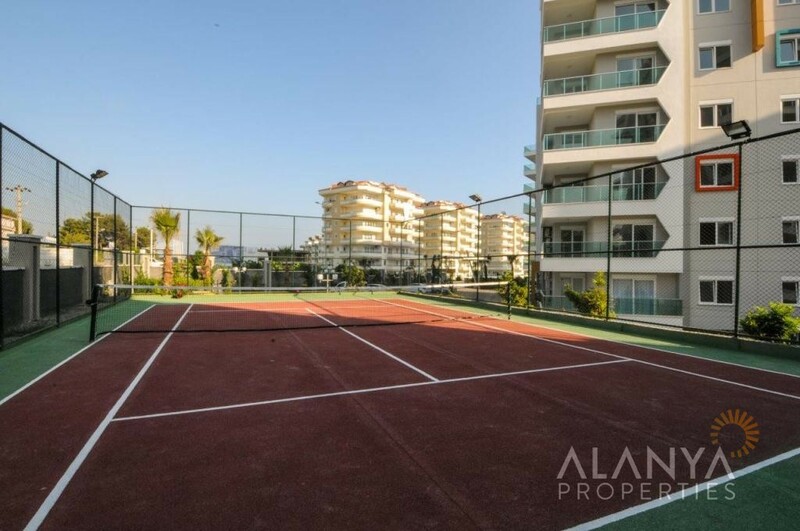 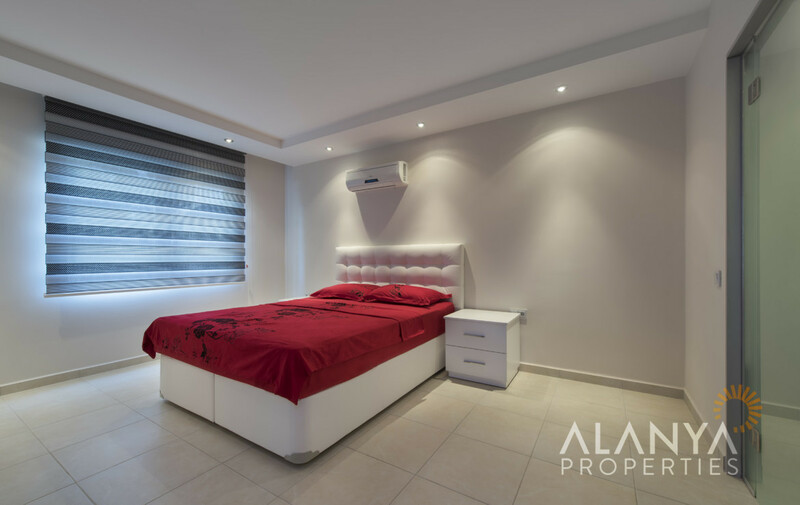 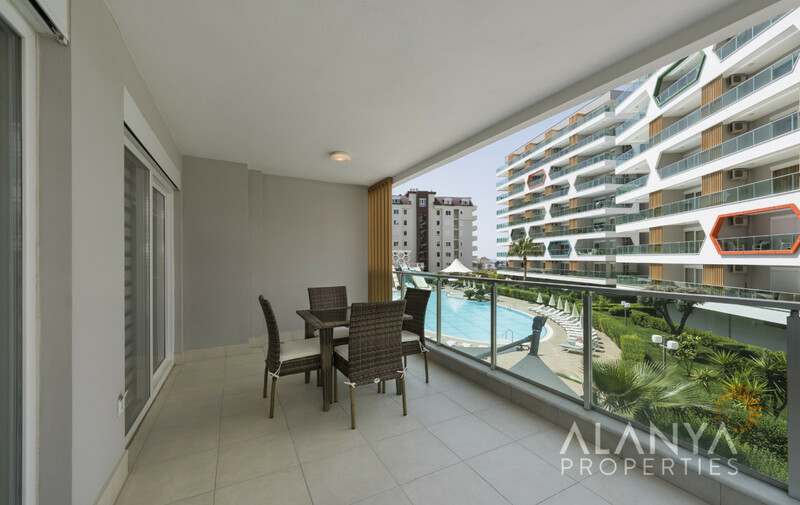 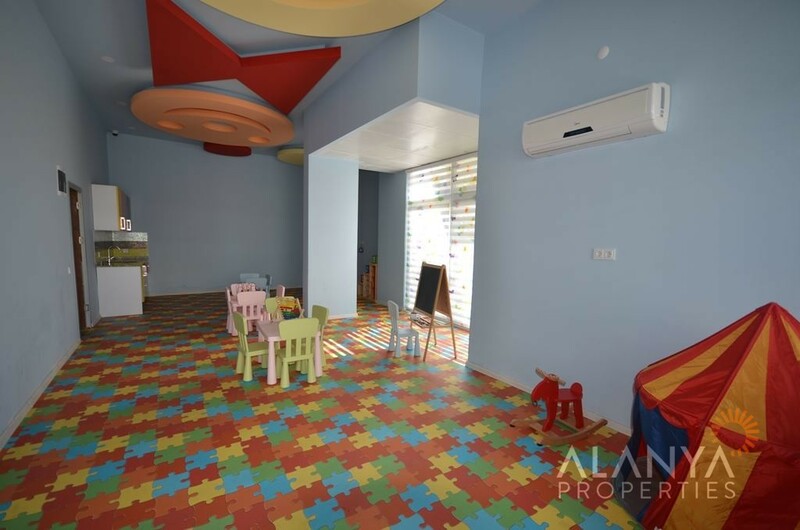 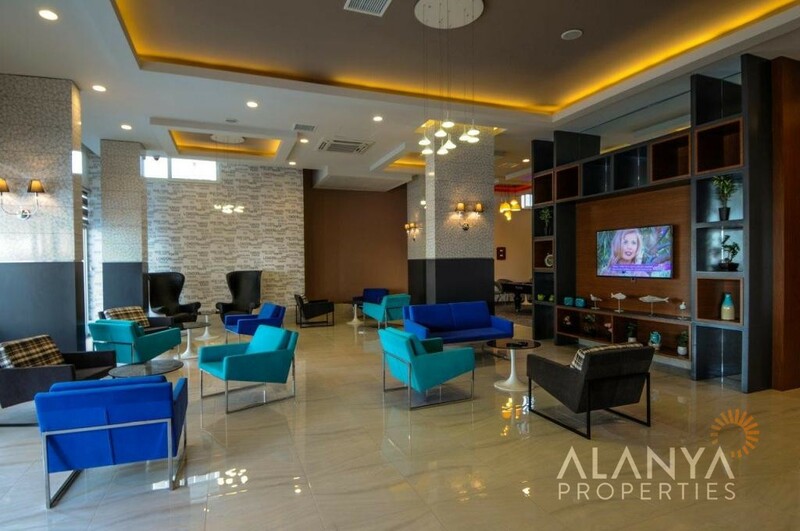 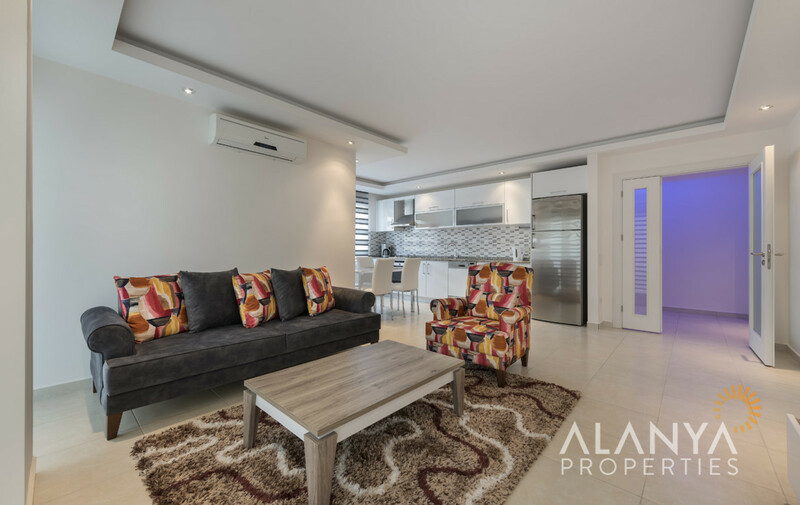 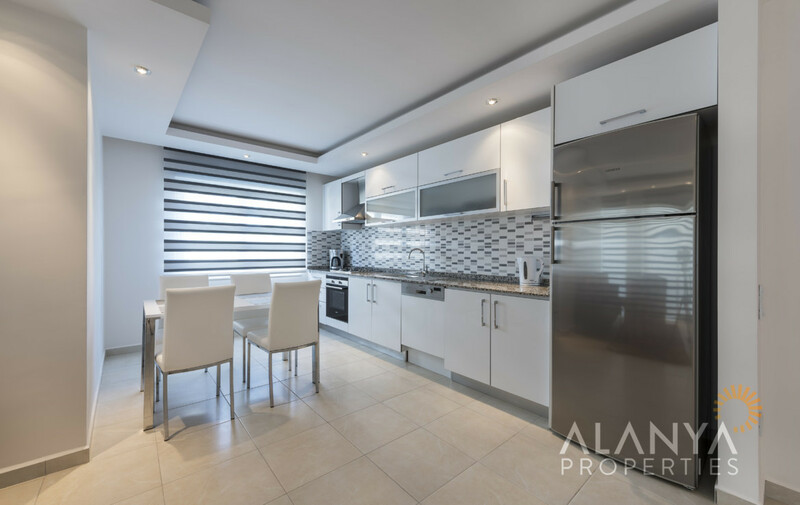 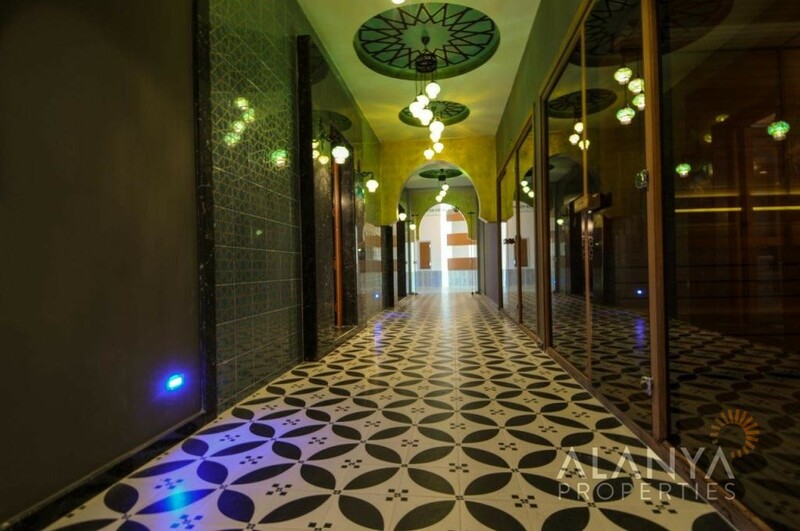 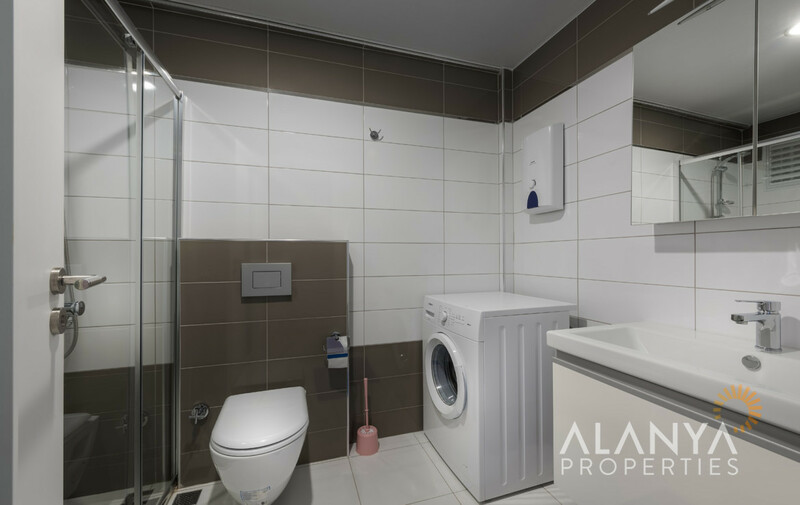 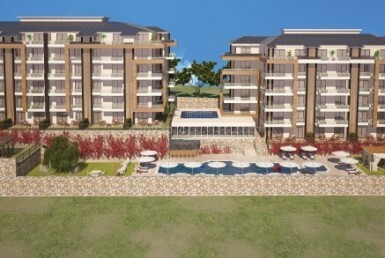 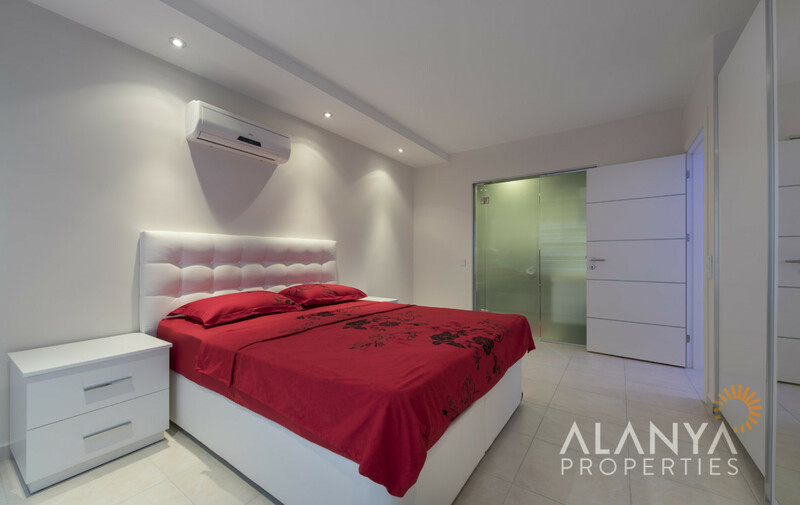 Wonderful 2+1 Apartment for sale in Emerald Park, Avsallar, Alanya. 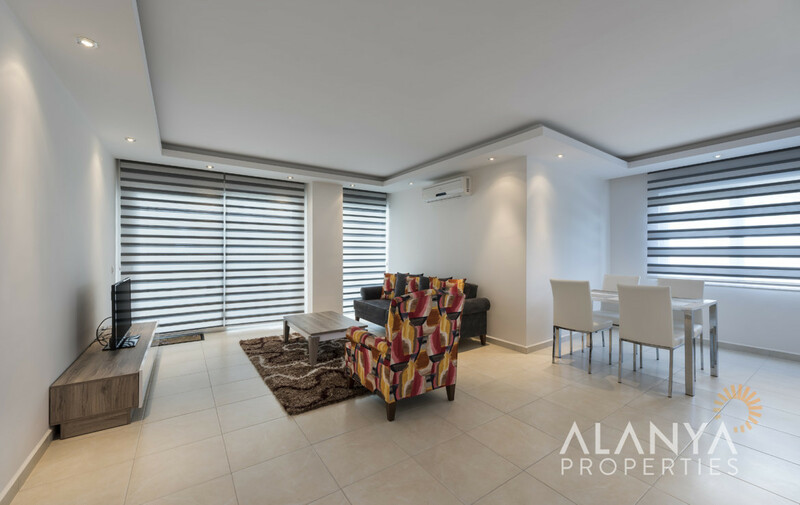 This nice fully furnished 2 bedroom apartment is located in Emerald Park Residence. 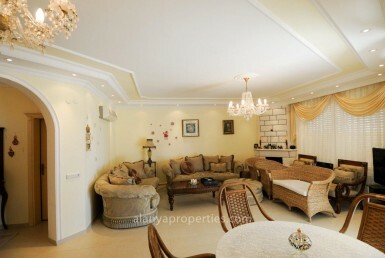 The apartment consists of 1 big living room with open kitchen, 2 bedrooms, 2 bathrooms,1 balcony with balcony furniture. 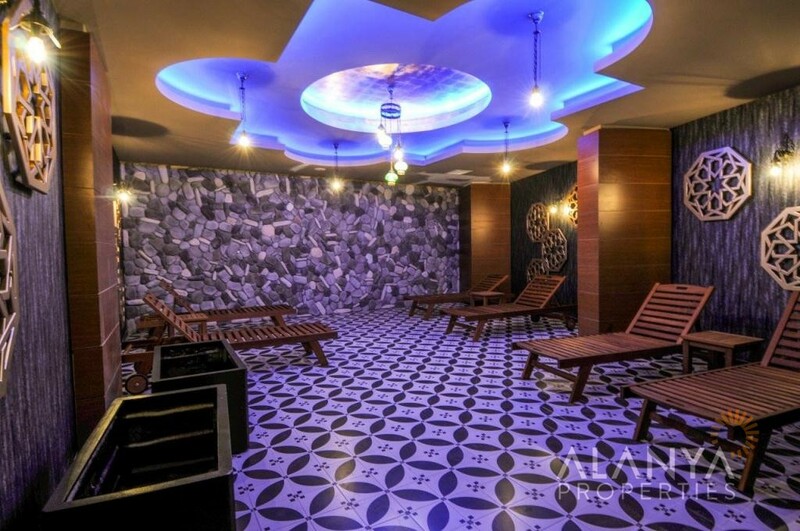 There are lots of facilities, like huge outdoor swimming pool, waterslides, indoor swimming pool, spa center, restaurant, sauna, fitness and more…. 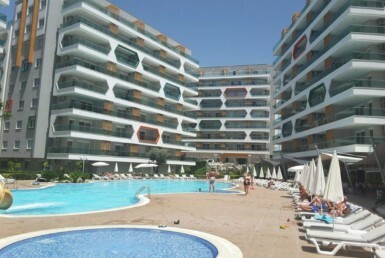 In this complex you can enjoy your holiday! 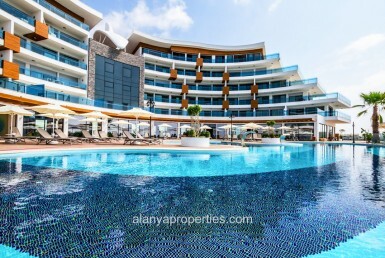 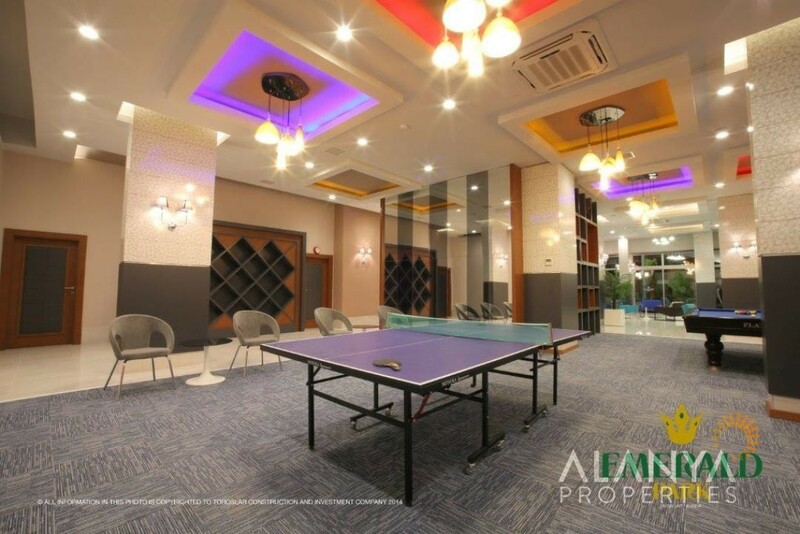 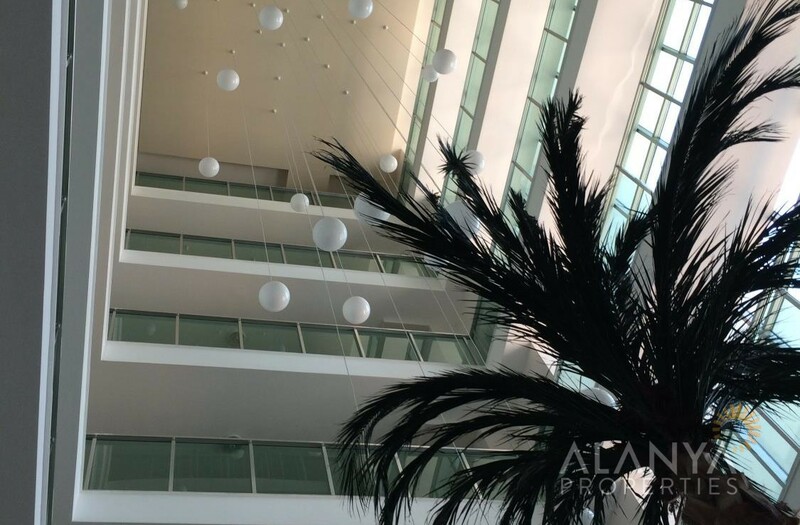 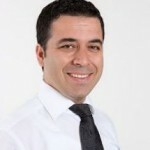 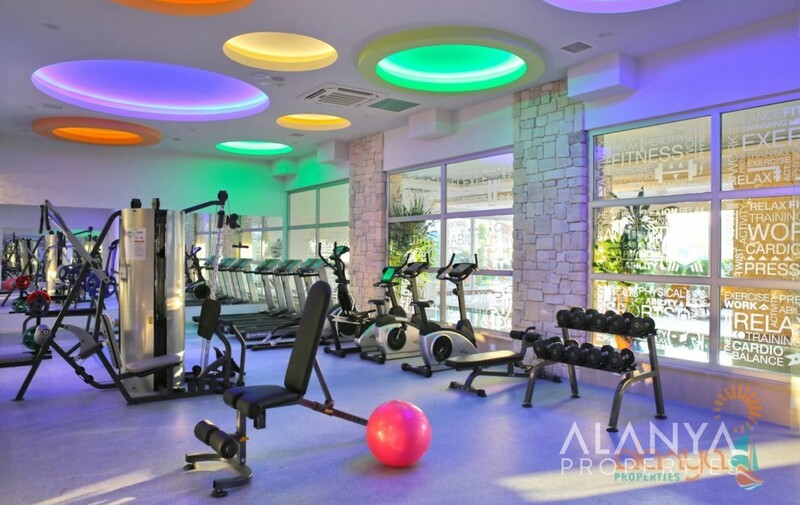 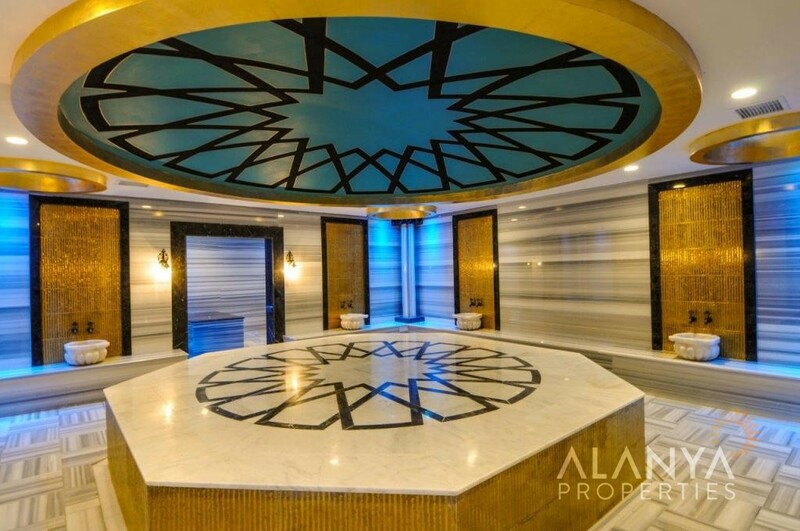 For more informations and details contact us, Alanya Properties.